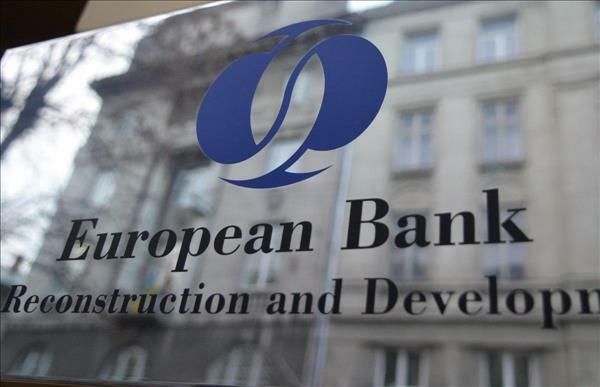 (MENAFN - Trend News Agency) The European Bank for Reconstruction and Development will provide Georgia with €15 million for a solid waste management project in Tbilisi, Trend reports referring to Agenda.ge . The bank has allocated the loan of EUR 15 million for Tbilisi within the framework of the Tbilservice Group supporting project. Head of the Property Management and Financial-Budgetary Commission Irakli Zarkua has declared that the Tbilservice Group Vehicles Park will be upgraded by means of the amount. In particular, Tbilisi government will purchase: 63 waste collectors, 7 combing machines, 1,300,000 EUR will be spent on construction of the waste sorting station. The Tbilisi project also includes updating the solid waste collection fleet; upgrading the existing solid waste transfer station and improving of the leachate system at the solid waste landfill of Tbilisi. The closing date of the agreement on solid waste management in Adjara region has been extended till 31 December 2022. Some of its conditions were amended in November 2018. The updated agreement objectives are: construction of a new sanitary landfill with auxiliary facilities in Tsetskhlauri, closure of old dumpsites in Batumi and Kobuleti, supply of movable equipment for landfill operation. The vast majority of Tbilisi City Council has voted in favor of getting the 15 mln EUR loan. Tbilservice Group LLC undertakes to ensure cleaning efforts and all related services across the Georgian capital. Earlier, in February 2010 the bank allocated 3,000,000 EUR for solid waste management in Adjara region.